The 5 Best Dog Blogs: Inspiration and Ideas for pawsome fun! I’ve been an avid fan of dog blogs over the past few years. But having set up Millie’s Pet Services social media accounts recently, I’ve spent some time following, liking and reminding myself again of just how good they are. 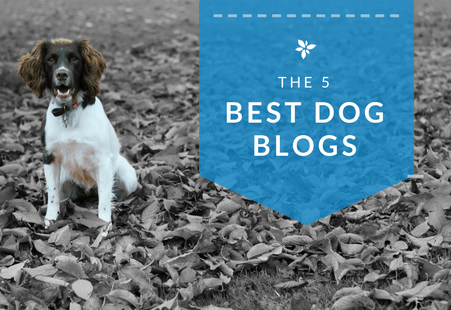 But who are the 5 best dog blogs? while you’ll find hundreds of Twitter dog accounts and on Instagram too, you may be surprised how few UK dog blogs exist. However, where they do, they are invaluable! From dog-friendly travel to Instagram fame, dog training to fitness advice, they have you and your pooch covered. Millie is a little embarrassed that I’m giving away her ‘secret’ crushes. So I’ve promised you won’t’ tell anyone else. And of course, if she asks, I’ve removed the share button, (shhhhhhhh). He had to be number one, didn’t he? 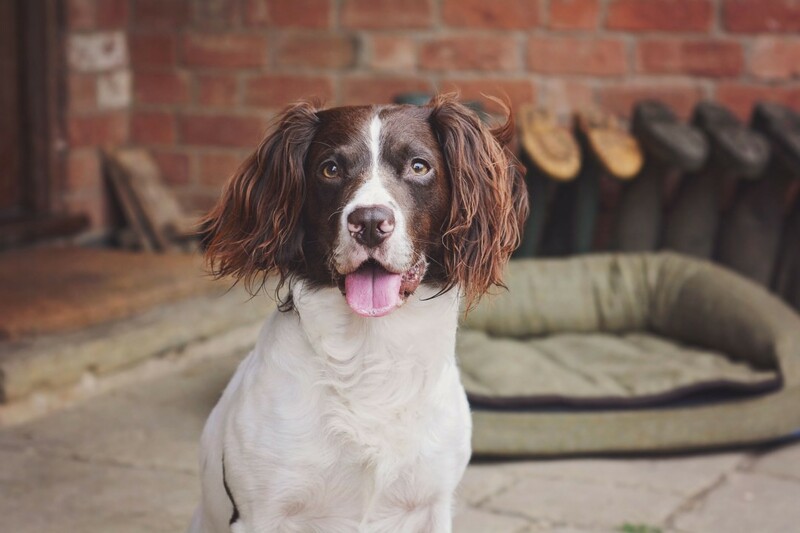 Millie’s not so secret crush is the very handsome Alfie Bear, a beautiful liver and white English Springer Spaniel. Emma, Alfie’s mum is a photographer based in Warwickshire and takes the most stunning photographs to go alongside their blog. 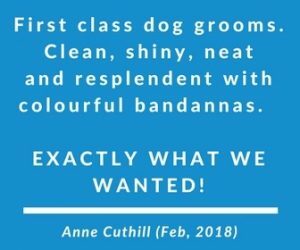 Covering dog-friendly travel and accommodation, alongside dog fashion, bedding and toys too. You won’t be short of inspiration of things to enjoy with your own dog. We may even have purchased a stunning Maison Le Lou raspberry collar following a recommendation from Alife. I know, I’m sorry. It may seem a little biased to include yet more spaniels in our best dog blogs list. I am sorry. Ok, maybe not so sorry and as Stephanie describes herself as a crazy spaniel lady, I’m guessing I’m one too! 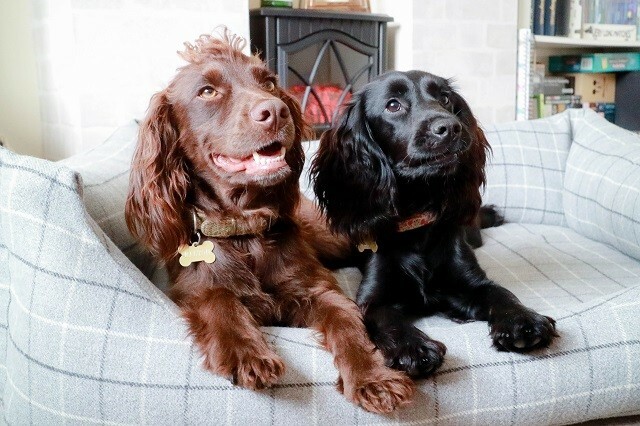 Sev and Lilly accompany Steph on lots of adventures and whilst Steph covers lifestyle blogs and ‘human’ fashion in too, it’s her spaniel life blogs that I adore. From birthday outings to the woods and trips to the seaside, Sev and Lilly certainly seem to have fun. You’ll recognise the name from the fantastic Your Dog Magazine. The online blog is just as helpful with great practical tips and advice. There are regular articles on things to do with your dog too. They have a great search function on their blog, which is handy given the volume. Just pop a phrase in and you’ll have a wealth of knowledge at your fingertips. 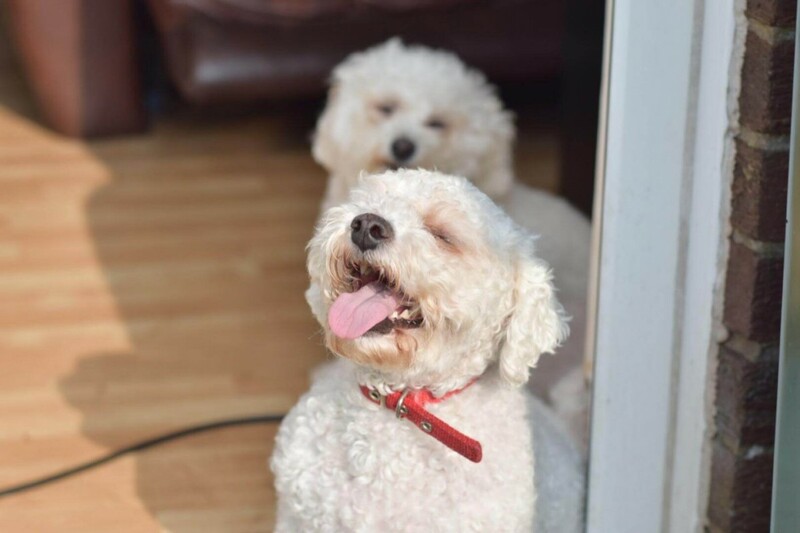 Yoda and Casper are two Bichon’ Frise s with their own blog category within The Inspiration Edit. While the overall blog focuses on lifestyle, A Dogs Life is dedicated to capturing the life and fun with Yoda and Casper. Both of them are so adorable! From visiting pet shows to general dog fashion and advice on ticks, you’ll find something for all dog owners. I’m just not even going to say it! We do tend to gravitate towards other spaniel owners? 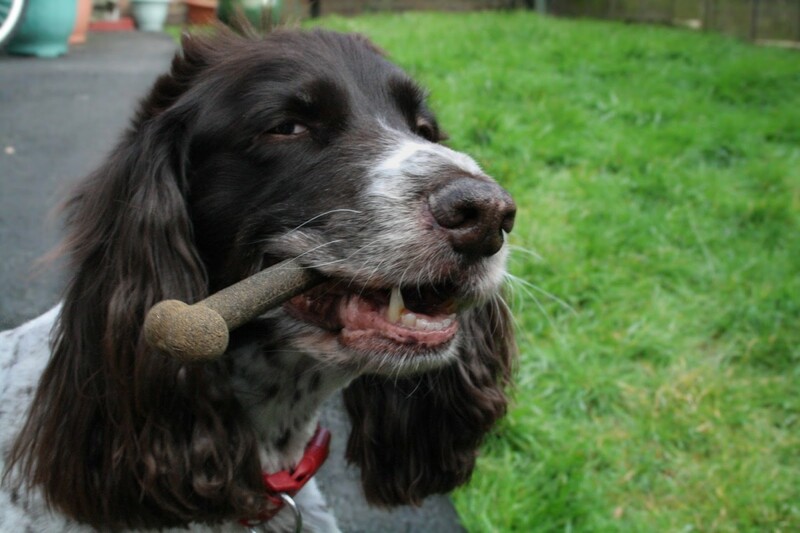 Didn’t you read my 10 Things I love about springer Spaniels blog? Louie’s a 12-year-old spaniel living in the south east of England. He’s another handsome chap and loves to share his reviews of doggy products and treats. If you are lucky you may spot him doing on of his tricks he’s trained in – rumour has it he’s practising more. While I hunted high and low, I couldn’t’ track down any Scottish-based dog blogs ;-(. If you do know of any, then I’d love to know about them and feel free to drop them into the comments. I personally can’t wait to get to do the big final move back to Scotland on the 9th November. Millie and I can then get out and about exploring all the dog-friendly things to do, so advice will be welcomed! In the meantime, I hope one of the 5 best dog blogs inspires you. Perhaps you may even start your own! Oh my! Thank you so much for the #1 spot! Over the moon! I am so glad you enjoy reading our adventures. Thanks so much for including us in your post! This is awesome news! I only just saw it!